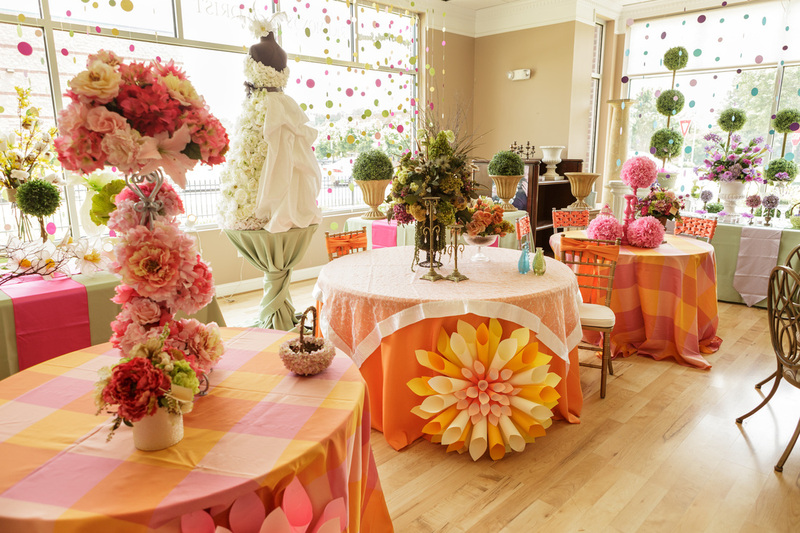 At Flowers Make Scents our specialty is creating memorable and distinctive weddings. Backed by twenty years of experience in New York and ten years here in Richmond, wedding design has and always will be our passion. Our qualified designers will take the time to consult with you to personalize your special day. By customizing your needs to fit your style and budget we will help you to create an unforgettable celebration! With an emphasis on creativity and attention to detail, we are the best choice when looking for a wedding florist. Please contact us at 804.897.6100 for a complimentary consultation.